scoring techniques. 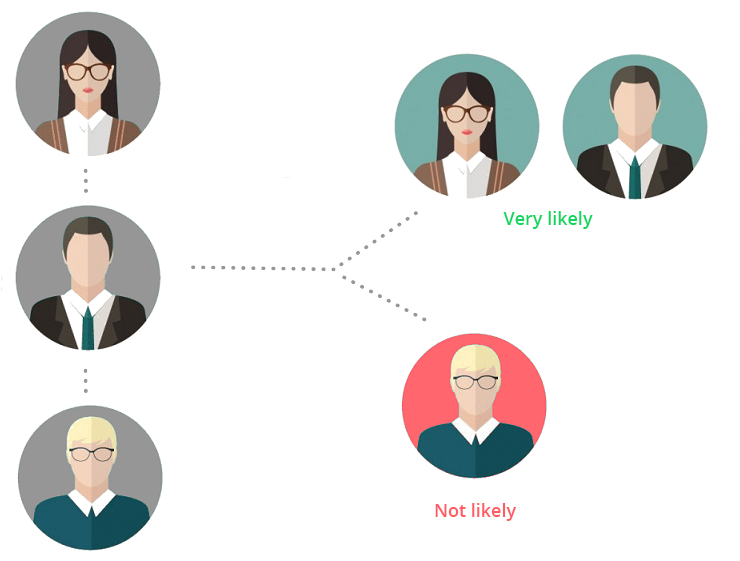 No more guesswork for your sales team on spotting the right prospects. Kreato discovers all attributes and engagement patterns from historical data to identify the factors that forms the minimal prerequisite characteristics for a likelihood conversion of an incoming lead. The system continuously learns and builds a lead scoring prediction model based on the prediction attributes that are derived out of the historical data. Kreato then runs the predictive model on the all the incoming leads to predict both the profile fit and the conversion probability with high, medium & low scores.